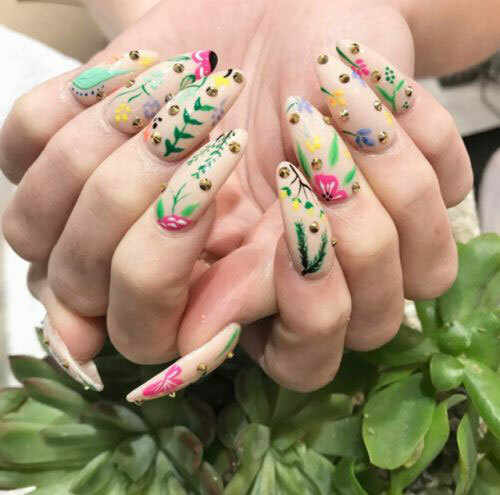 Nail art is one of the most trendiest fashion that we have from the last couple of years and the popularity you know has never been gone down the debris, it has been increasing and also has become so widely different across the globe that new techniques are being used for the best and new results. 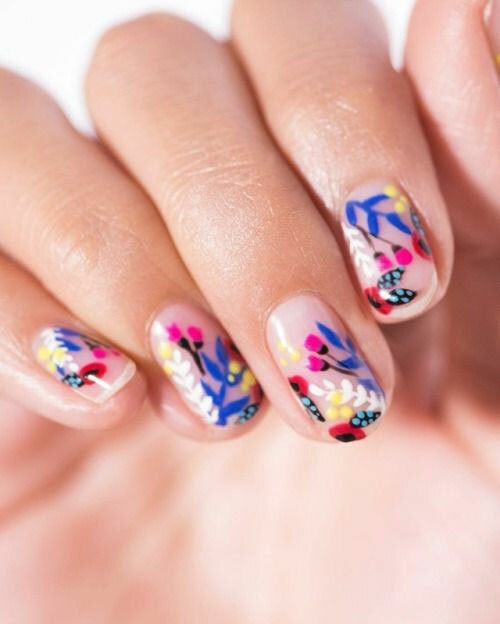 From the tool kits of nail art to the stickers and nail art decals, from gel nails to chrome/mirror nails, from seasonal nail art patterns to event based nails, hence we never dislike them in any way. 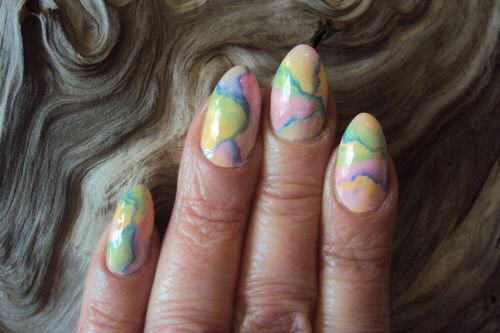 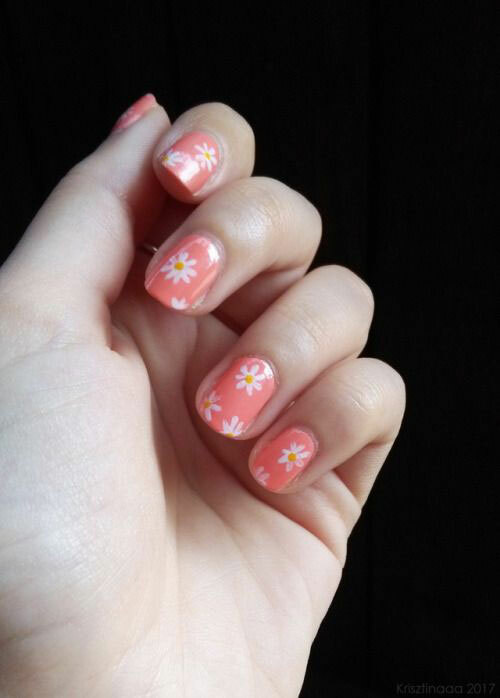 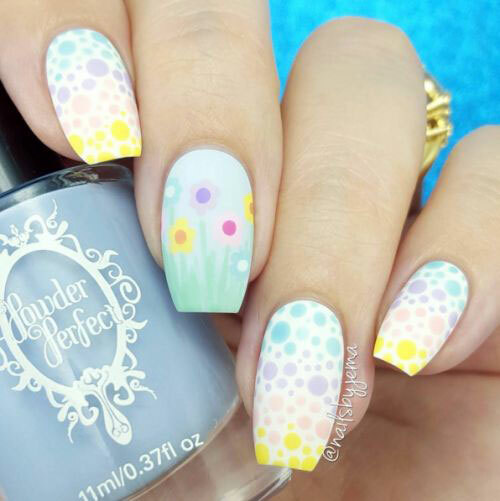 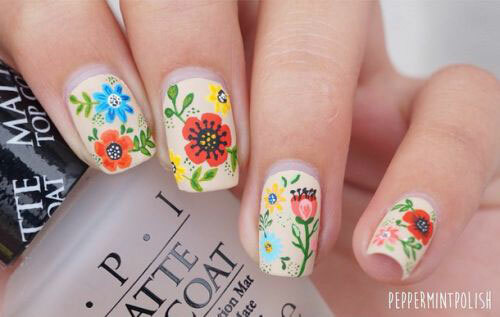 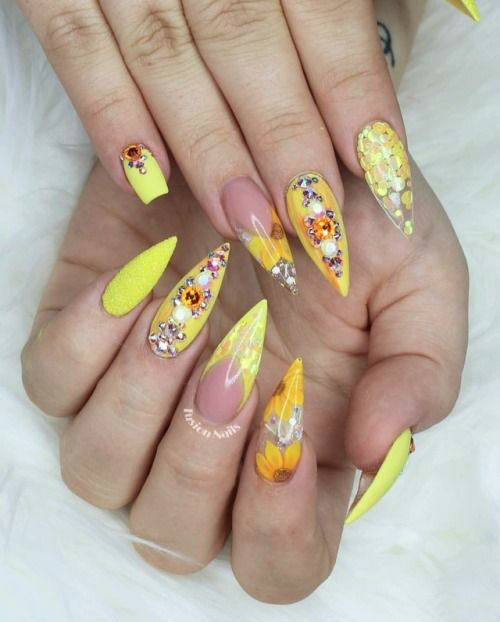 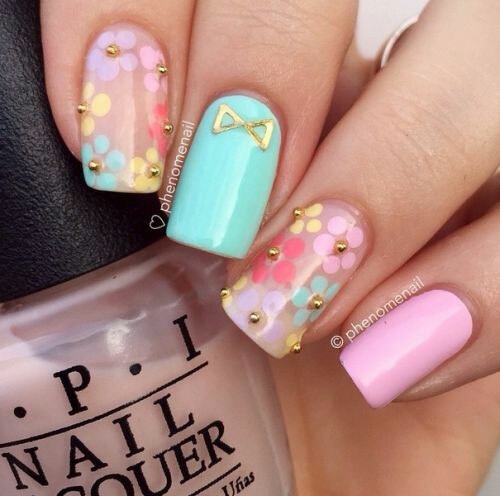 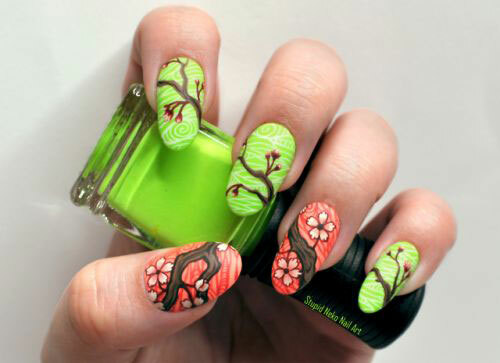 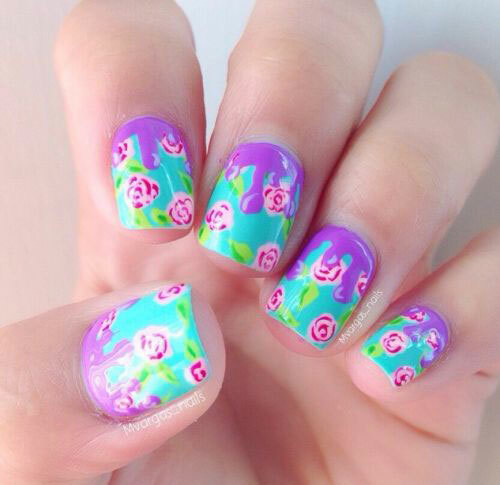 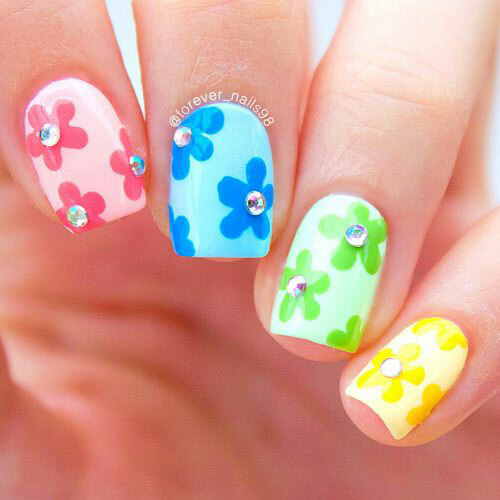 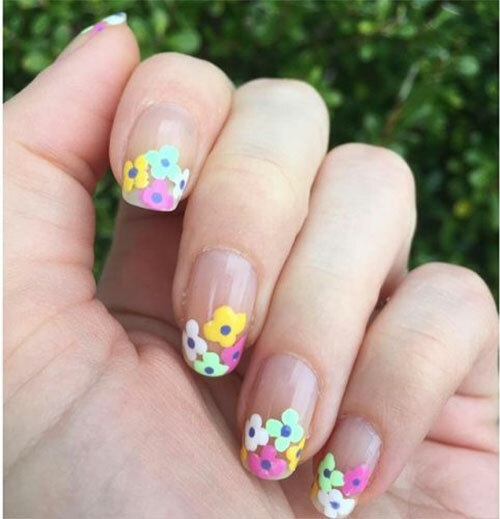 It is spring season so let us see what spring nails can be applied these days. 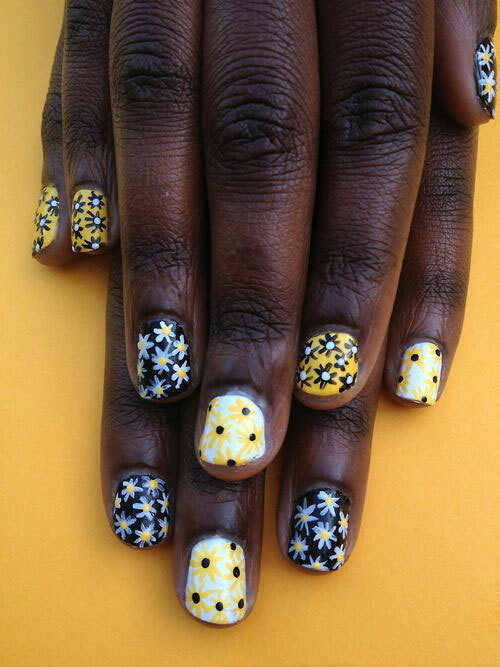 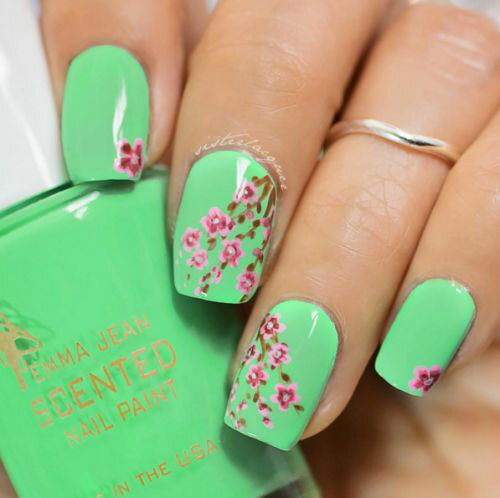 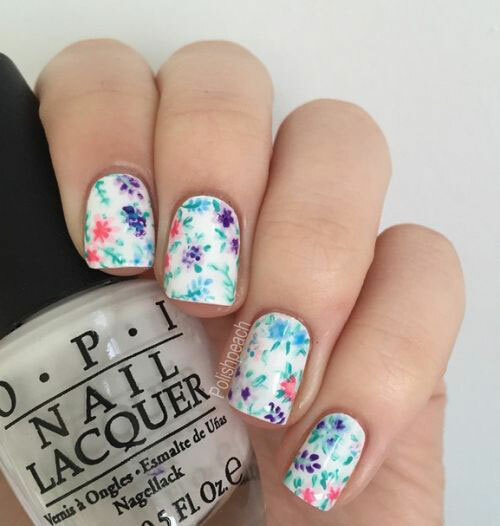 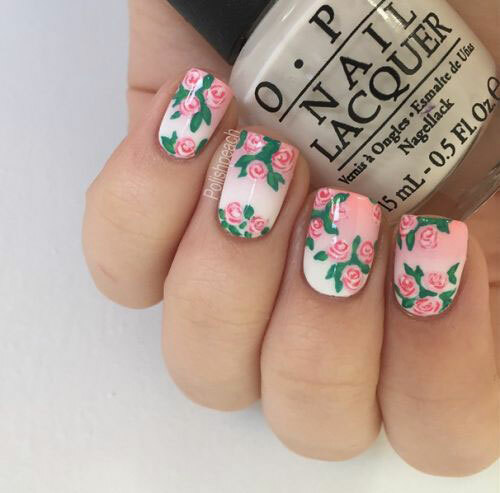 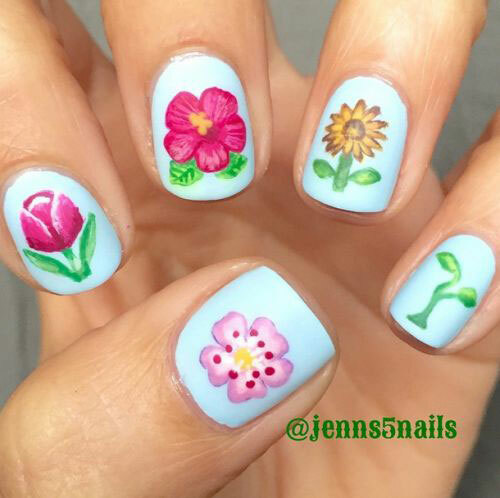 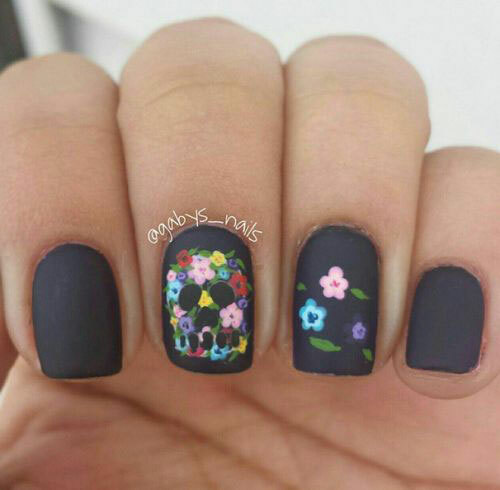 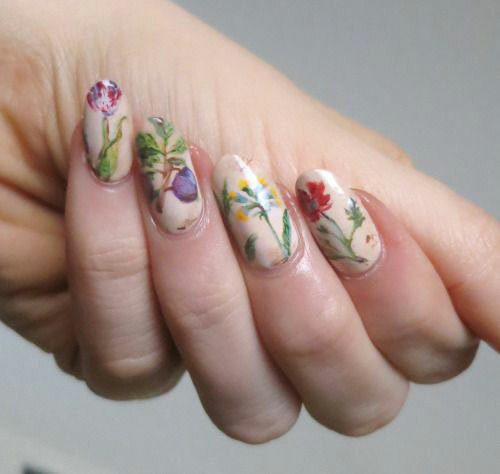 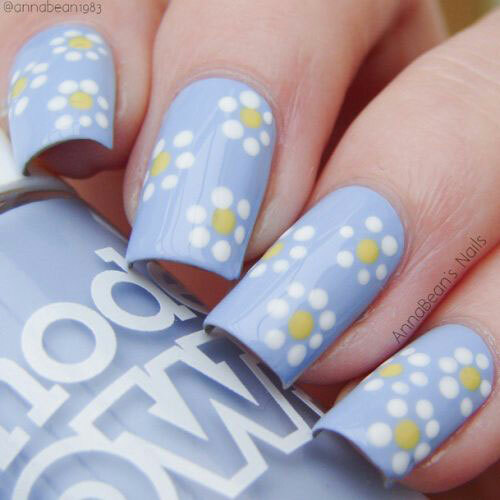 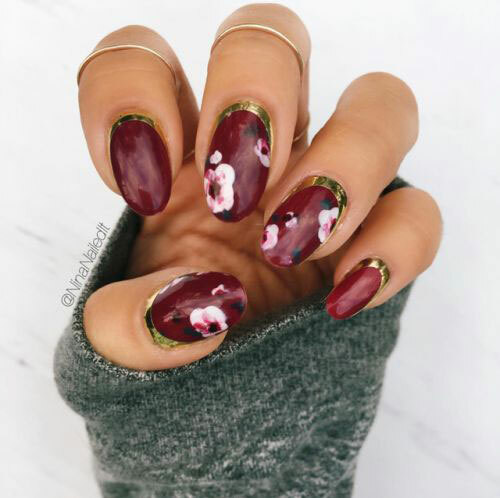 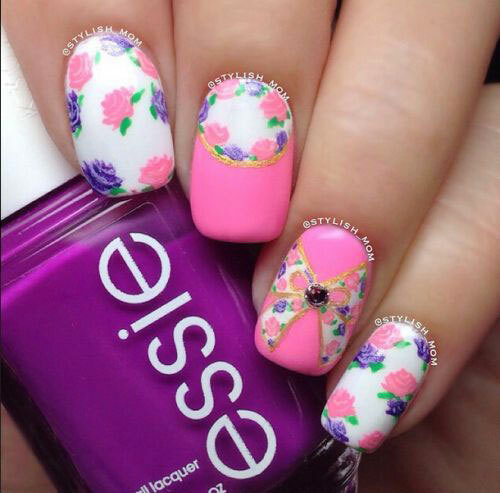 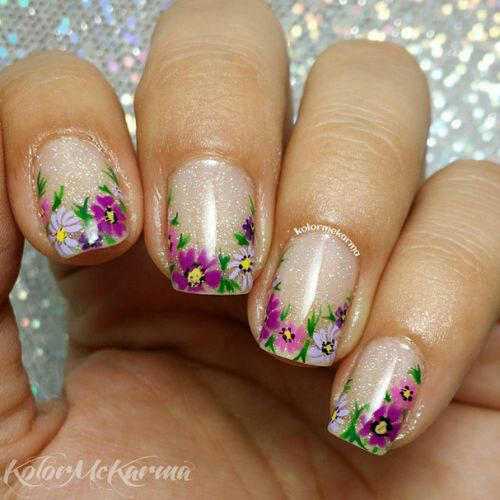 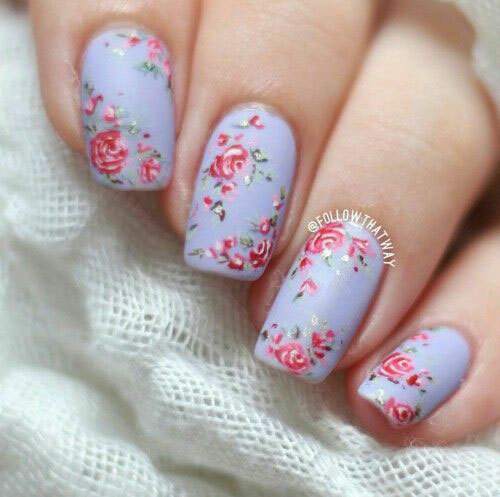 Check out these 30+ floral nail art designs & ideas of 2018. 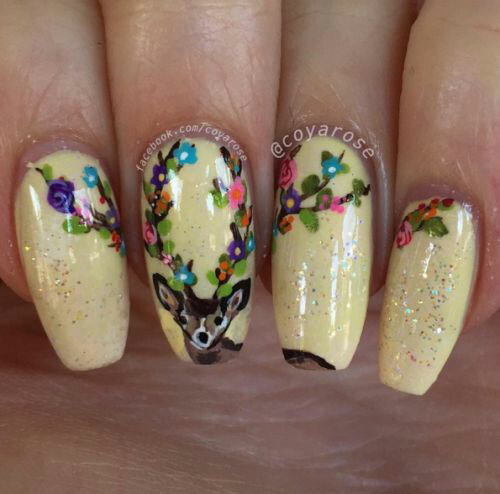 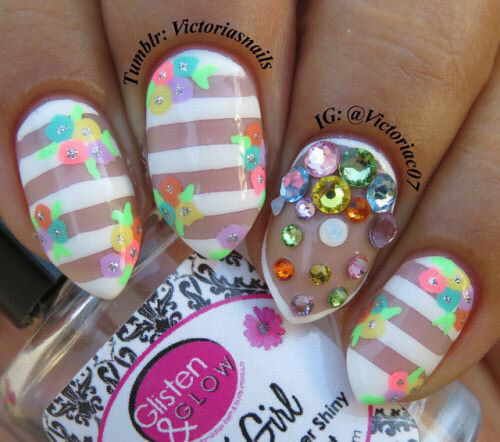 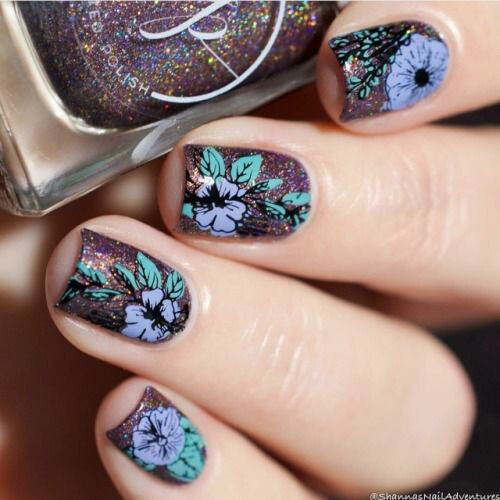 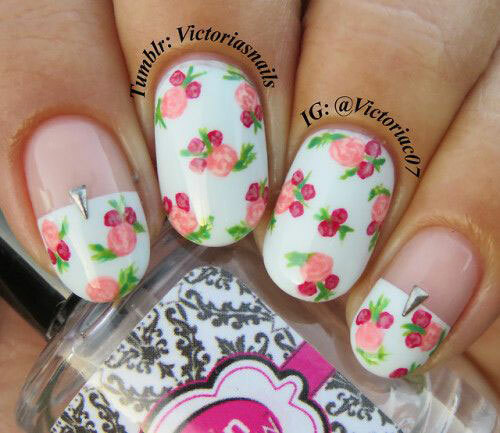 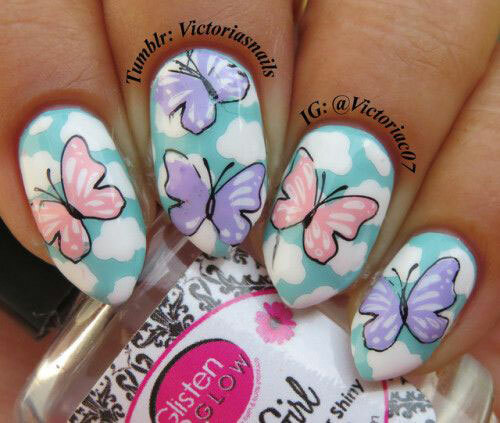 These are stunning and you will love to have them on your nails. 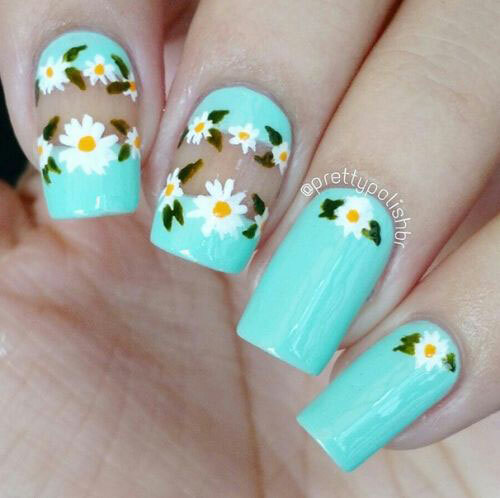 Stay pretty and write to us about your feedback.